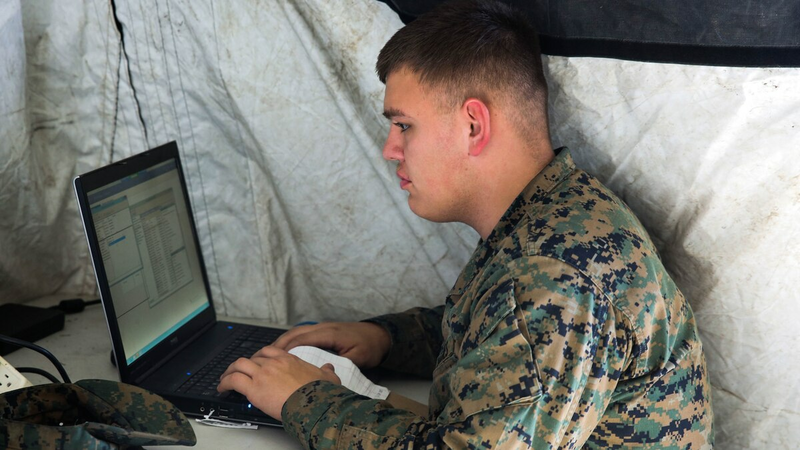 The Marine Corps is a fighting force built on digital networks: This means networks for intel and command and control and networks for tactical organization and fires control. The smooth operation of these networks is a frontline concern. To that end, the Marine Corps has begun to roll out a “planning yard,” a new management methodology meant to ensure seamless operations within the Marine Corps Enterprise Network (MCEN). The notion of a planning yard comes from Navy parlance: It typically refers in the methodology for managing configuration of a ship, a means of applying consistent rules to the design of specifications around critical systems. Engineers have been steadily incorporating Marine Corps networks under the planning yard philosophy since August. Additional rollouts are planned for the coming months, with all major networks expected to be under management of the planning yard by 2020. Today, Marine Corps networks coexist under a common framework, MCEN, but many are configured and managed locally. 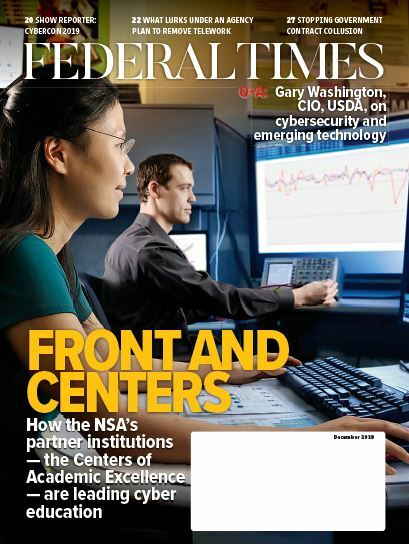 “You have various regions around the planet with pieces of the MCEN, each developing unique solutions to solve common problems,” said Paul Tice, technical director at MCTSSA. Instead, it would be ideal to have common solutions to issues such as WiFi access, security, bandwidth utilization and quality of service. “Without that, you can introduce a new system that has an order-of-magnitude increase in the bandwidth demand, [and] no one is looking out for the impact of that on other services,” Tice said. Early results from the planning yard effort suggest this is just the kind of problem that could be remedied through a consolidated approach to network management, Marine Corps leaders said. Bailey describes a recent incident in which a logistics program had to be shifted across multiple networks. Engineers made the move go smoothly, but failed to realize that their efforts would have a significant impact on other, unrelated network traffic. The planning yard was able to catch that. The planning yard has had an impact on cybersecurity as well. In early testing, “we have found a number of ‘zero day’ vulnerabilities, previously unknown and unmitigated vulnerabilities. We identified those, reported the impact back to the program offices and they in turn have developed solutions to those vulnerabilities,” Tice said. In spite of early wins, planners say it will require a significant effort to bring all major Marine Corps networks under the common management regimen. An early evaluation of just six systems over a course of six weeks required the talents of about a third of the available cyber workforce. “It’s a Herculean task,” Bailey said.